Lennard, Graham & Goldsmith, P.L.C., was founded in 1982 by Gary L. Lennard and W. Thomas Graham. The firm currently has three partners, two associates, an “Of Counsel” retired Circuit Judge, and multiple staff members. Co-Founder Gary L. Lennard retired from the firm in 2000, however, W. Thomas Graham has continued being an integral part of the firm since 1982. 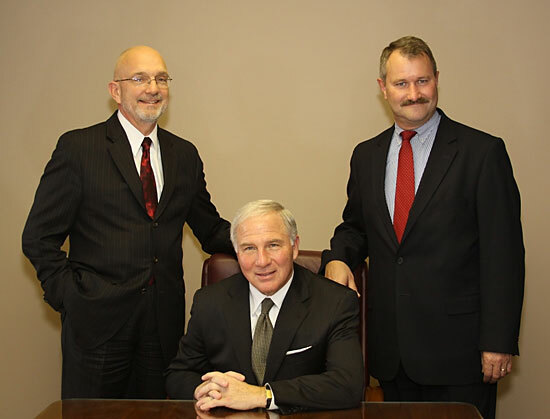 Partner Philip D. Goldsmith began working at the firm in 1984, and partner Martin J. Kamprath joined shortly thereafter in 1986. 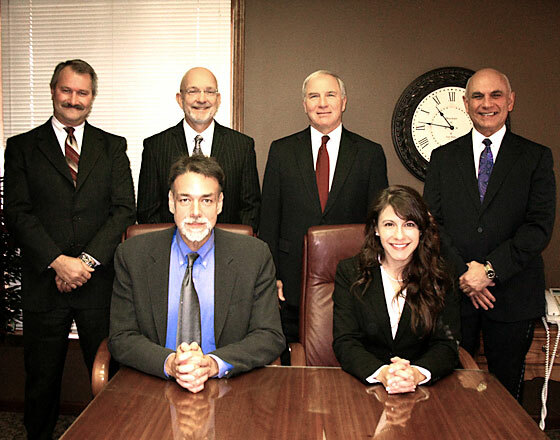 The law firm of Lennard, Graham & Goldsmith, P.L.C., has remained at its present location at 222 Washington Street in Monroe, Michigan, serving individuals, companies, communities and organizations since 1982. The law firm serves clients primarily in the County of Monroe, Michigan, and also, in some instances, in Lenawee County, Wayne County and Washtenaw County, Michigan, and in certain cases, in other areas of the State of Michigan. The law firm represents a large number of individuals, companies and other business entities, and also many organizations, governmental units and institutions. Officially designated the corporate counsel for the County of Monroe, the Village of Britton, and the Townships of Bedford, Erie, Ida, and Milan, and for the Bedford Township Housing Commission and the Luna Pier Housing Commission, and for the Monroe County Drain Commissioner for many situations, the law firm represents many elected and appointed public individuals. For more information about our firm or how we can assist you, please email us or contact us at (734) 242-9500. Philip D. Goldsmith, W. Thomas Graham, and Martin J. Kamprath.